Creating a host profile from an ESXi host results in "argument of type NoneType is not iterable" error message. 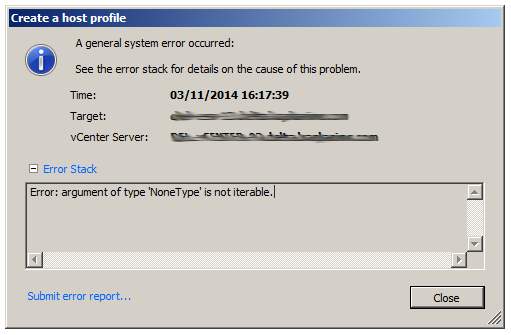 Creating a host profile from an ESXi host results in “argument of type NoneType is not iterable” error message. which should have no negative impact on compliance checks. So there you have it, working SNMP as well as host profiles! 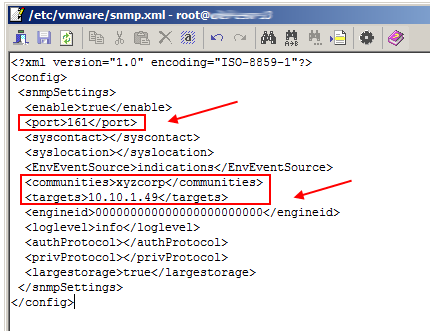 Lesson learnt – don’t use outdated scripts to set SNMP values which worked on ESXi 4.x and 5.x, they might negative impact on the latest version of ESXi. 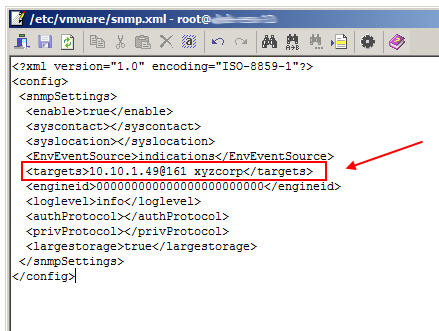 This entry was posted in Support, VMware and tagged host profiles, snmp, VMware on November 4, 2014 by Adrian Kielbowicz.